Drought is becoming a frequent event in most states of Australia. Obviously where an area is more prone to drought conditions selecting a lawn variety that is more conducive is important (refer to our Quick Lawn Selection Guide). 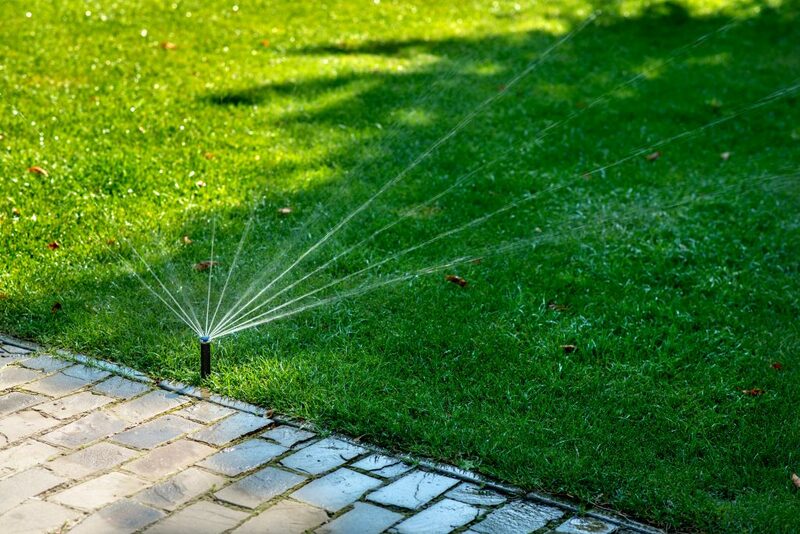 However below are some tips that will help you care for your lawn during a drought. Keep the mower cut height as high as possible so the lawn retains all the moisture that it can. Be sure to have sharp blades, as blunt ones tend to rip the lawn, leaving it with jagged leaf edges which dry out quickly and turn brown. De-thatching is advised to help the lawn absorb moisture. Thatching is the accumulation of dead organic matter and is nothing to be concerned about, however de-thatching during a drought aids more water to penetrate into a lawn. Aerating your lawn can also aid in delivering more water directly into the root system. Where at all possible to protect the lawn, reduce the amount of human and pet foot traffic. The weight from the foot traffic compacts the soil making it harder for the lawn’s roots to penetrate soil moisture. An overall reduction in lawn traffic will help it spring back to life more effectively once the drought is over. Watering may be an issue especially if you have imposed water restrictions or are using your own water from tanks and/or a dam. If possible, during a drought water early in the morning or late at night so the lawn can absorb the moisture more effectively. Alternately, water parts of the lawn that are most in need (drying out more) or the areas you want staying green.